The journey into photography hasn’t been an easy one for Wairarapa’s Sean Herbert. It wasn’t until he was bedridden in hospital diagnosed with Crohn’s disease, a chronic inflammatory disease of the intestines, that he began to hone his skills using the camera on his smartphone. Over the past few years, Herbert has worked his way up into the world of DSLRs and has won a couple of photo competitions in Australia and New Zealand. 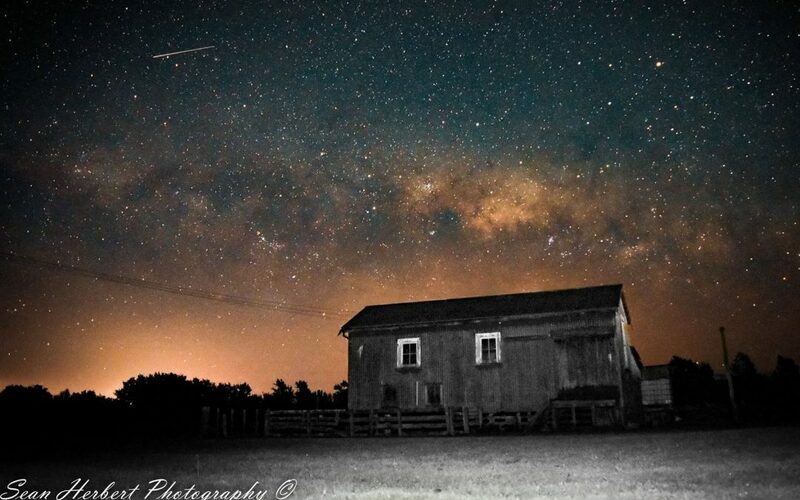 He recalled taking more than 200 photos to capture a meteor show just north of Masterton one cold night in October. 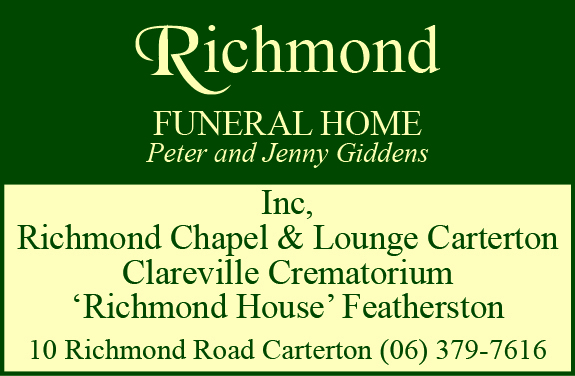 “My wife and kids had been to the speedway in Palmerston north that night and I wanted to get some shots on the way back because I knew there was a meteor shower,” he said. “We got all the way down to Masterton and there’s this old barn on the side of the main road just north of the Wee Red Barn. His favourite photo of the night was one that captured the milky way in all its glory, and a shooting star (above) – it was the second photo he had taken that night. He said the camera shutter was open for about 30 seconds to capture the light of the night sky. While taking the shot, Herbert used his phone flashlight to light the foreground. Though photography is something he does “just on the side”, Herbert hopes he can one day make it a full time gig. “I’ve got Crohn’s disease and the job I do at the moment is flooring, which is way too physical for my body,” he said. Herbert shows off some of his work on his Facebook page Sean Herbert Photography – Images from the Wairarapa. 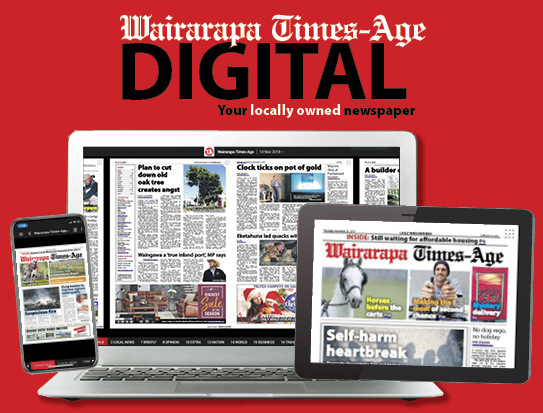 “I love going to all those scenic places in Wairarapa,” he said.